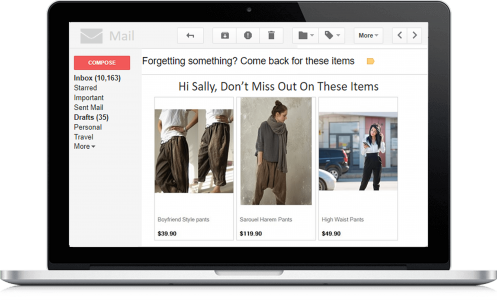 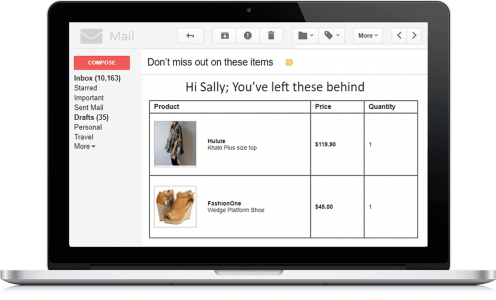 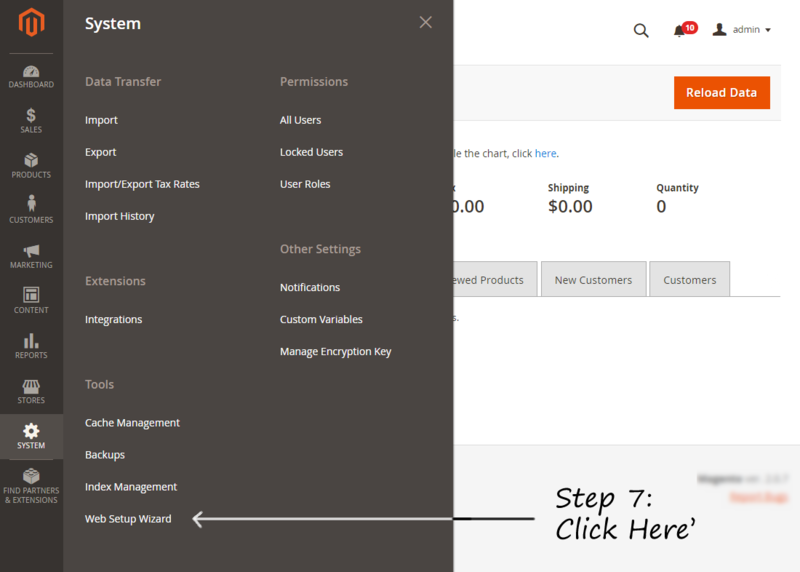 What is Perzonalization Magento Marketplace Extension? 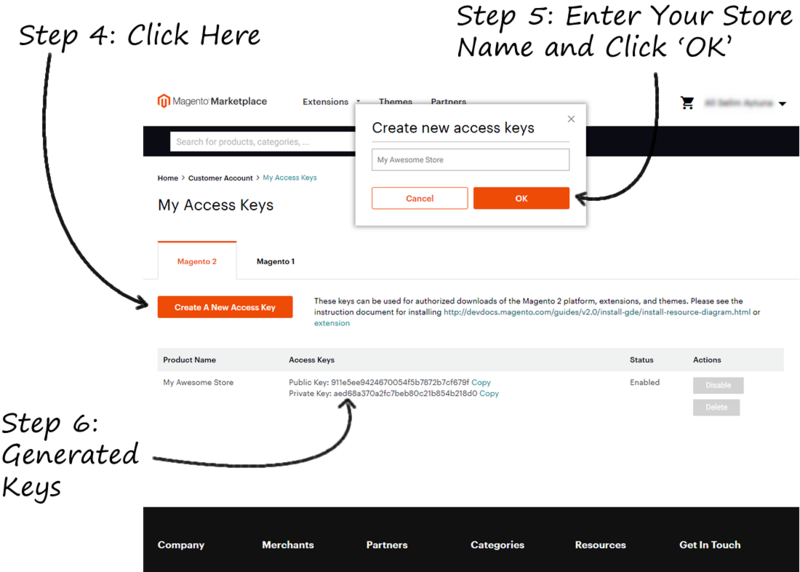 What are the key features of Perzonalization Magento Marketplace Extension? 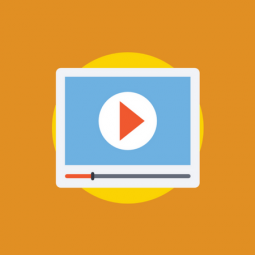 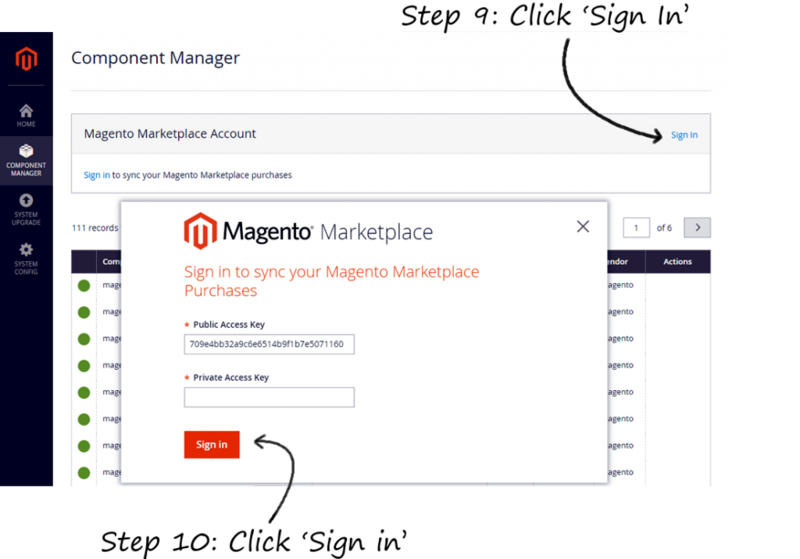 What makes Perzonalization Magento Marketplace Extension different? 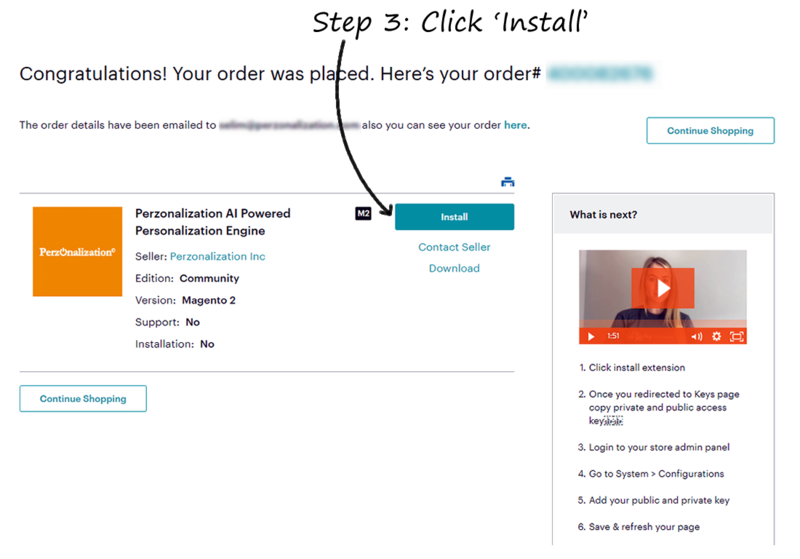 It only takes a few clicks to install the Magento Marketplace Extension and then you step into our world of automated recommendations! 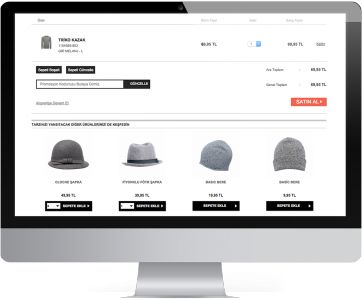 Preview and tweak design of the Magento Marketplace Extension for a seamless experience. 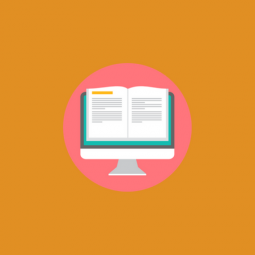 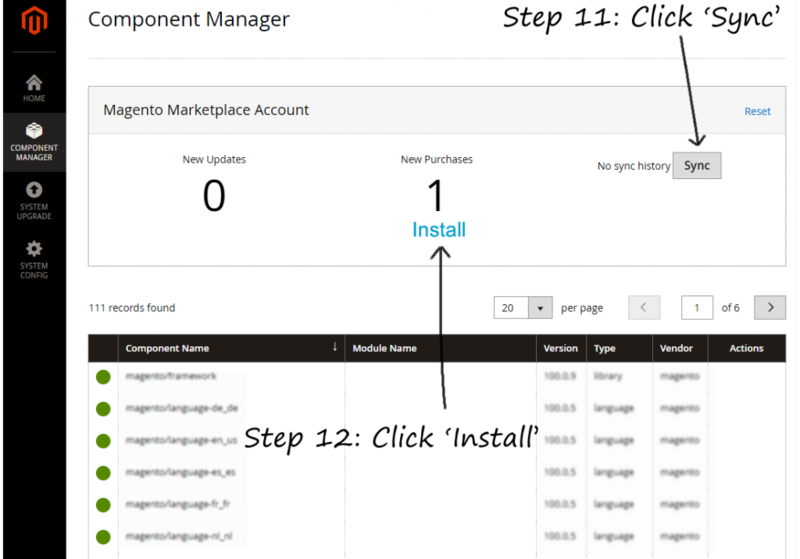 Which pages are used by Perzonalization Magento Marketplace Extension? 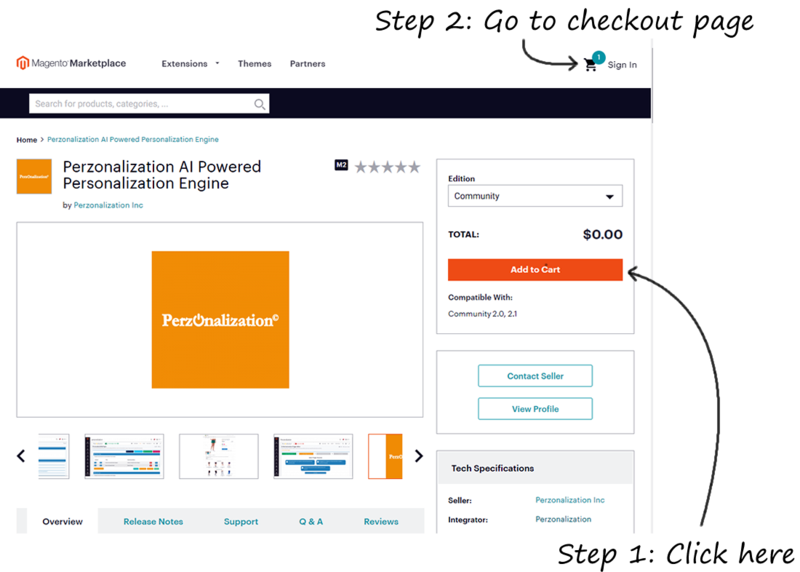 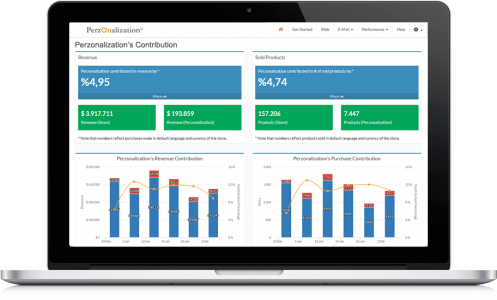 What is the pricing for Perzonalization Magento Marketplace Extension? 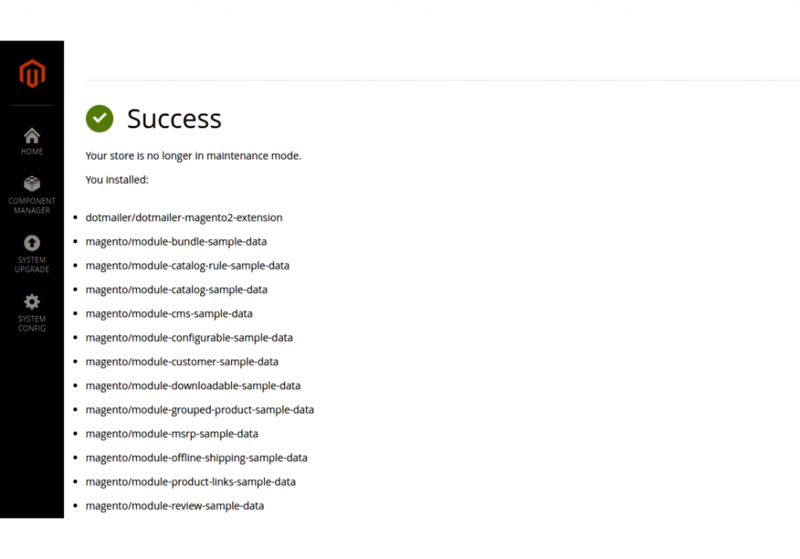 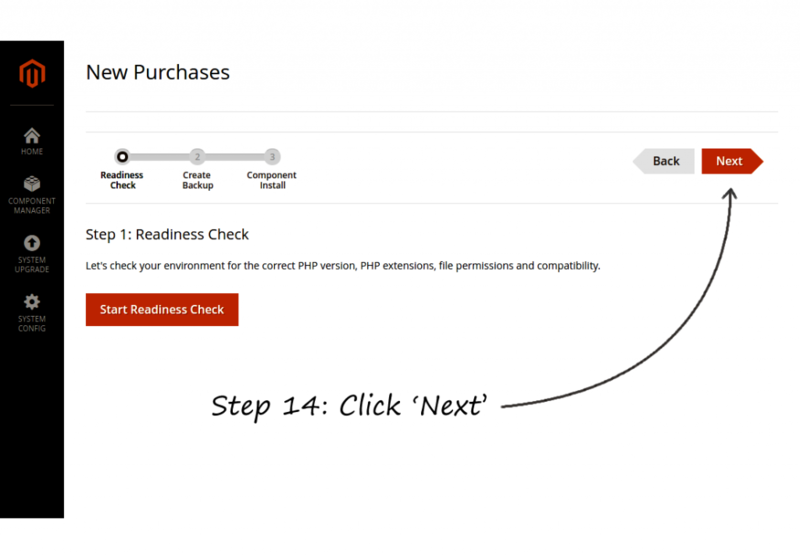 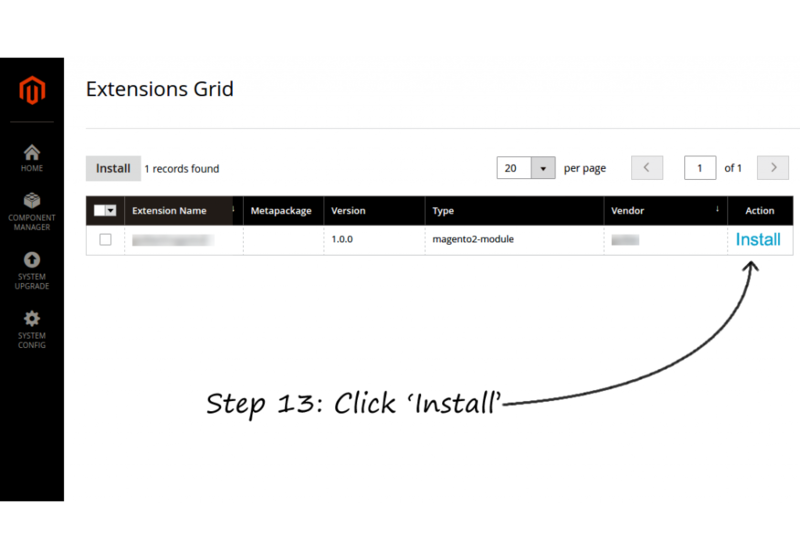 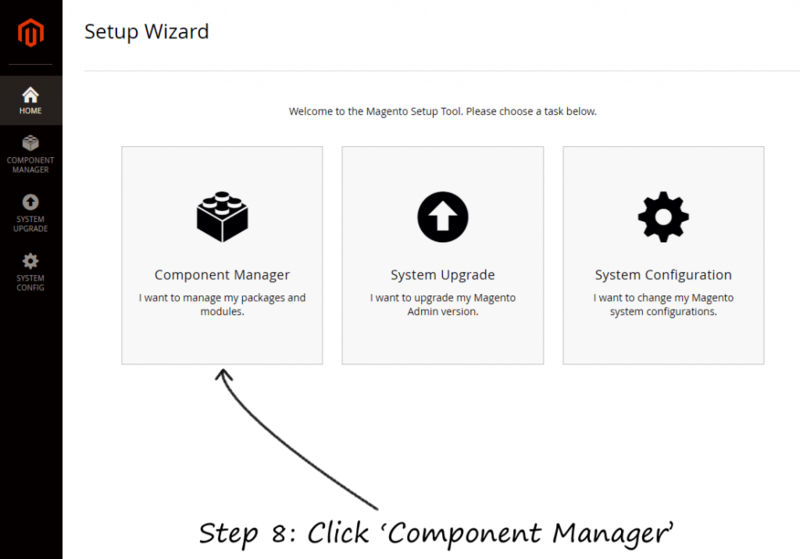 How do you setup Perzonalization Magento Marketplace Extension?